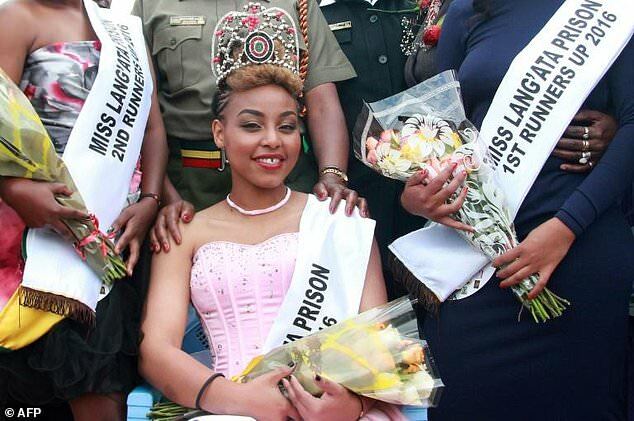 A Kenyan court has sentenced a 24-year-old jail beauty queen to death for murdering her boyfriend by stabbing him 25 times, drawing criticism from rights groups who called the punishment ‘inhumane’. ‘I want young people to know that it is not cool to kill your boyfriend or girlfriend even where you feel disappointed or frustrated – don’t do it,’ said High Court judge Jessie Lesiit passing sentence on Thursday. 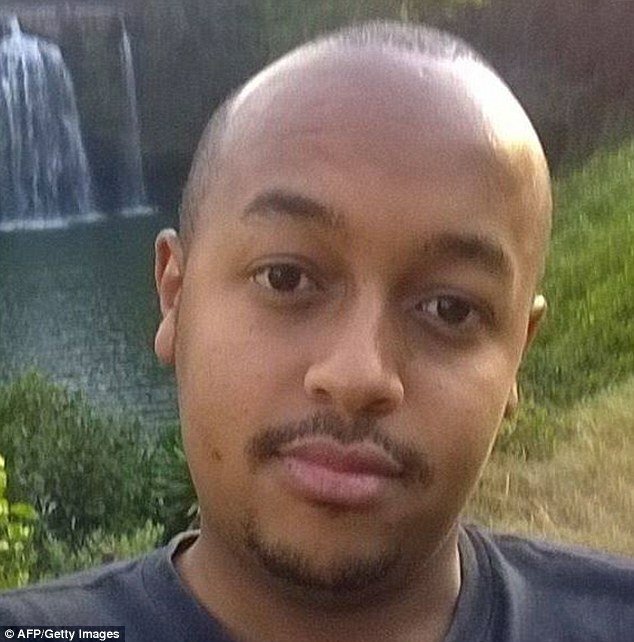 The judge accused Kamande of ‘manipulative’ behaviour that included accessing the victim’s mobile phone as well as showing no remorse for the vicious attack which left ‘blood all over’ the crime scene. ‘I think passing any other sentence than the one prescribed (death) would turn the accused into a hero,’ said Lesiit. Rights group Amnesty International called the sentence ‘cruel, inhumane and outdated’. ‘This sentence is a blow to Kenya’s progressive record in commuting death sentences to terms of imprisonment,’ said Amnesty director Irungu Houghton. 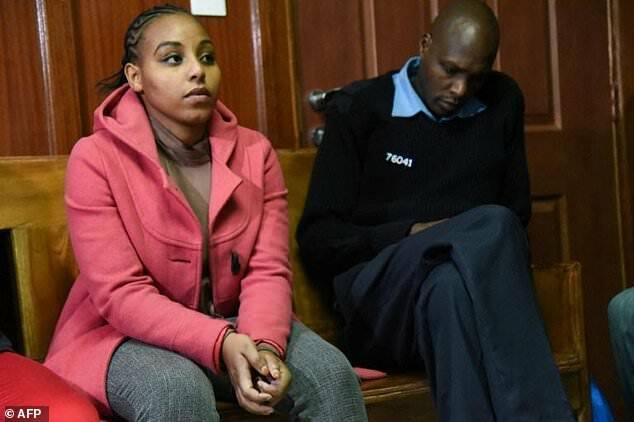 ‘We’re glad that this day came and his grandparents, his sister were actually in court today when this verdict was given,’ the victim’s tearful aunt Emmah Wanjiku told reporters after the sentencing.